​School Sight Program - The Lions Clubs of Saskatoon contribute funds to the school sight program, which ensures students-in-need in Saskatoon schools can access eyeglasses. 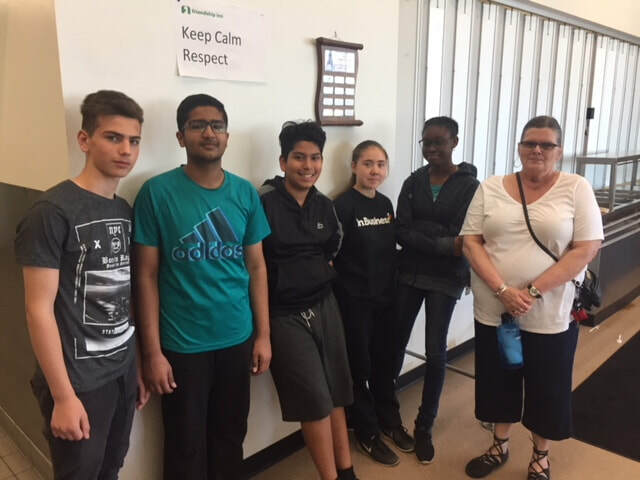 Lions receive a contribution from the Saskatoon Community Foundation to administer the program and since 2014, 195 pairs of glasses have been distributed to Saskatoon students. Lions Century Park - The Lions Clubs of Saskatoon contributed $75,000 to the City of Saskatoon to create a park in the new Kensington neighbourhood that is accessible for children with disabilities. ​Tabs for Tots – we collect aluminum popcan tabs that we sell to a junk metal dealer. The funds are used to send children with diabetes of low-income families to summer camps. If you would like to drop off a donation to this program, please do so at 1514 Isabella Street East (please do not use the doorbell). Camp Tamarack - For the last nine years, the Nutana Lions club have contributed to the Tamarack Foundation to support their Camp. Camp Tamarack is an academic camp for children with learning disabilities. The camp builds confidence among those that attend encouraging creativity, friendship, and fun! Camp Easter Seal - Each year the Nutana Lions contribute to Camp Easter Seal, a summer camp hosted by Sask Abilities. Situated on Manitou Beach, this is the only completely wheelchair accessible camp facility in Saskatchewan. D-Camps - The Nutana Lions contribute annually to the Diabetes Canada summer camps for children with diabetes. In Saskatchewan these camps are held each summer at Christopher Lake. Doctors and counsellors are on sight to help kids stay safe, learn, and have fun. 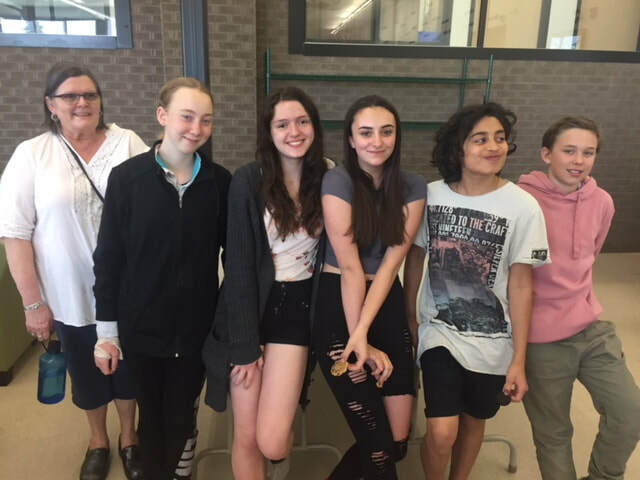 Recognizing the shifting needs of the school's neighbourhood, the Nutana Lions have provided financial support for the school's breakfast program, supported the purchase of new equipment, hosted cereal drives for the School's breakfast program, and provided assistance with fundraisers. Additionally, several lions serve as mentors at the school working with kids. The Sutherland Schools students are helping us too! 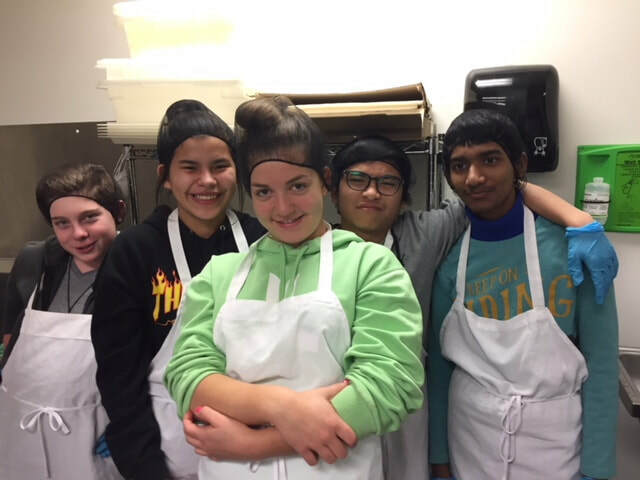 Each month a group of grade 8 students join our lions and volunteer at the Friendship Inn.